ABLE Instruments & Controls offer the Sitrans range of gas ultrasonic flowmeters, which measure flow of gases in pipes with clamp on, WideBeam technology. 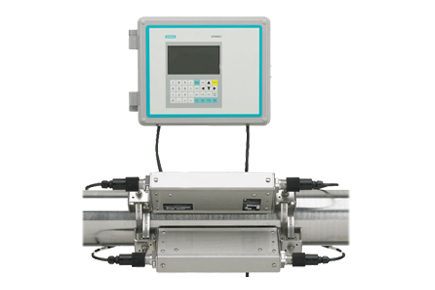 The flow meters can be used to measure the flow of any gas and are particularly suitable for metering erosive, corrosive, toxic, high-purity sterile gases, in any application where penetrating the pipe wall or modifying existing pipework is undesirable. Installation costs are also significantly reduced over invasive metering technologies.The wide range of gas flowmeters have no wetted or moving parts, require no maintenance, and cause no pressure drop.